Children are unable to understand and talk about their feelings the way adults do. 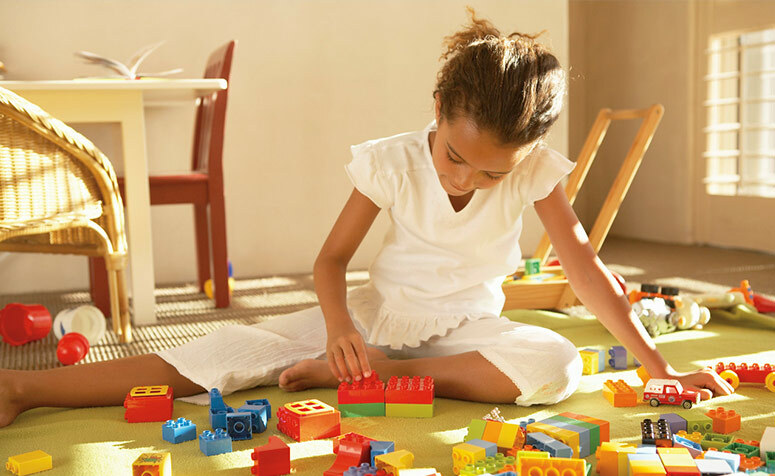 Play therapy is a special process that focuses on a child's need to express their feelings through the use of play. Family Guidance Center has a fully stocked play therapy room with a one-way window for observation purposes. Therapists are specially trained in play therapy methods and are able to utilize them to assess and treat children who have been affected by divorce, a death in the family, recent moves, and other traumatizing events in their lives.